Who you gonna call? 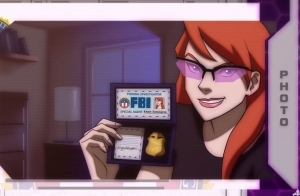 The Agents of Mayhem, that’s who! Twelve “heroes” are going to stand up and fight in the open-world of Seoul, Korea! Kinzie Kenshington, master hacker comes to Agents of Mayhem in the "Agent Safeword" DLC today! If you build it, she can hack it. Agent Lazarus is available now in Agents of Mayhem! But what do they bring to the fight in the not-too-distant future? See for yourself! 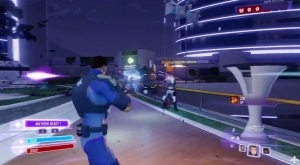 Today, Agents of Mayhem's Lead Designer, Ryan McCabe talks about how "Agent Swapping" will work.